Strong double stitched nylon. A very necessary item. Holds your arm firmly into the forearm arm-cuff. 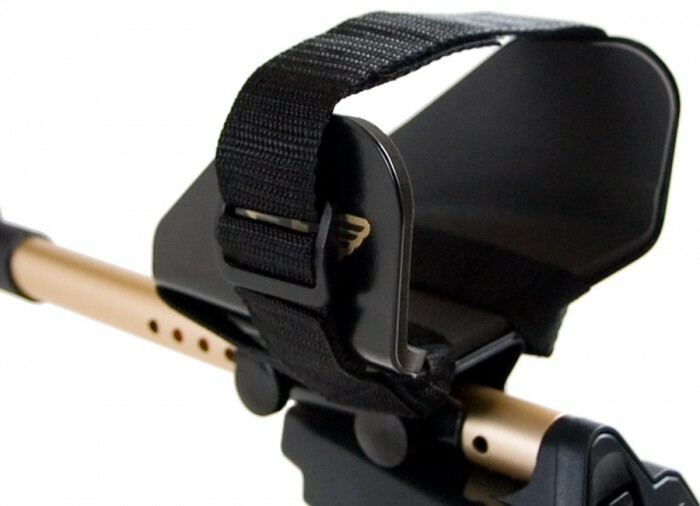 Without a strap your detecting would be uncomfortable at best. 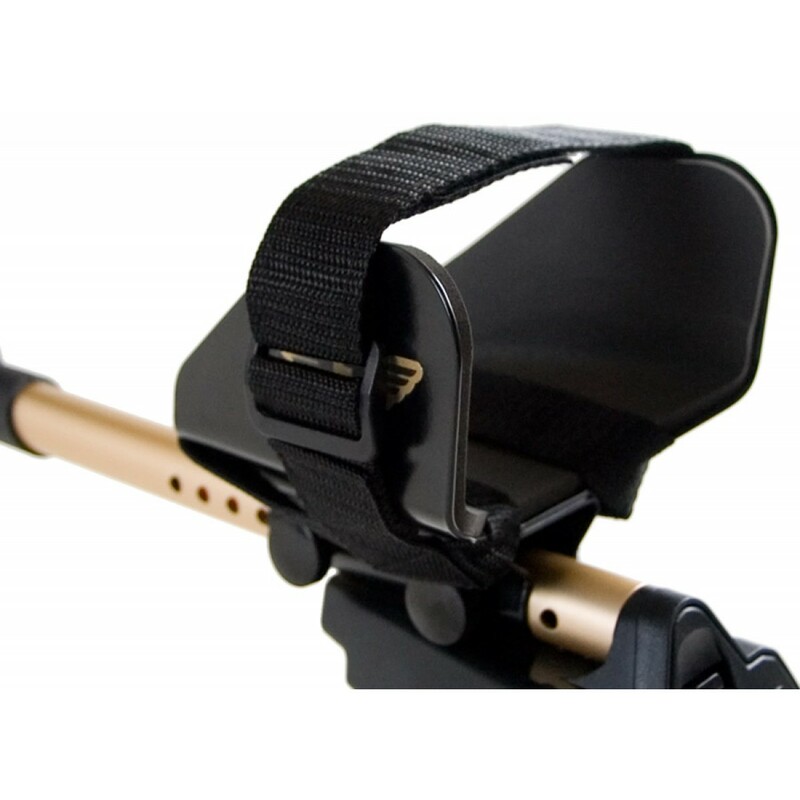 Strap is velcro allowing a good fit for any size arm. 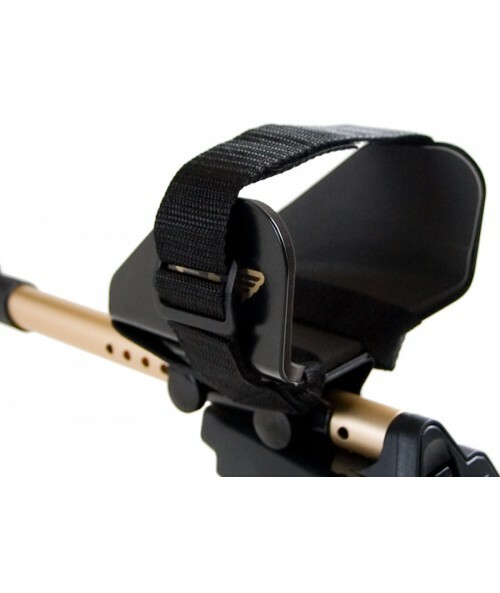 Attaches easily to detectors stock arm rest. Highly recommended by Fisher. All Fisher accessories purchased separately (including coils) carry a 90 day warranty from the factory. You have the nicest people. They are super. Just keep doing what you are doing.